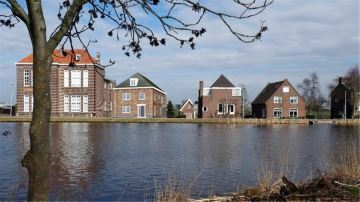 Realize your dream house along the river Amstel. Already possible from � 859.000,-- K.K. 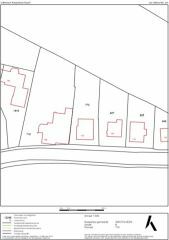 Are you looking for a large building plot to build your dream home? 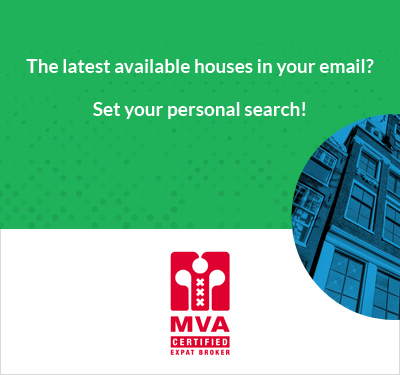 Centrally located, close to Amsterdam and Amstelveen, only 20 minutes from Schiphol, located along the Amstel River and near the Green Heart of the Netherlands? 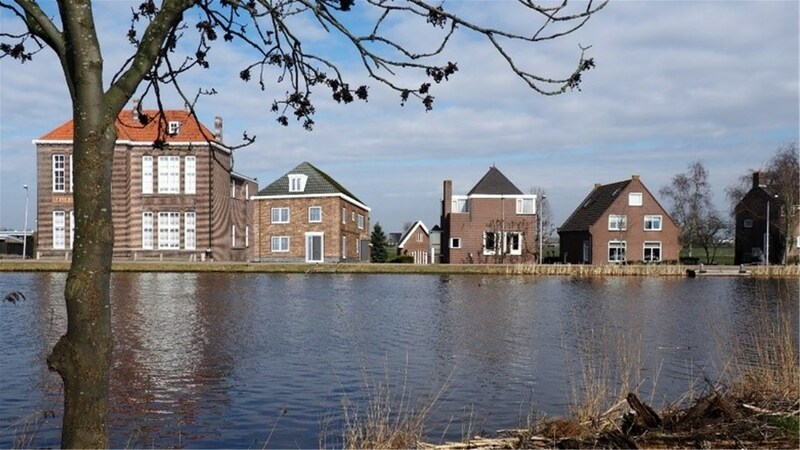 On this spacious building plot of 630 m2 with unobstructed views over the river Amstel and the countryside between Nes aan de Amstel and Amstelveen you can realize a dream home according to your own wishes and insight. 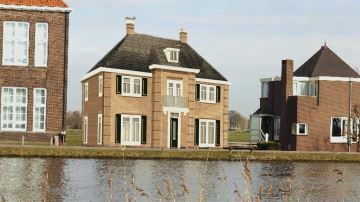 The zoning plan "Landelijk gebied" of the municipality of Amstelveen offers the possibility to build a villa of approx. 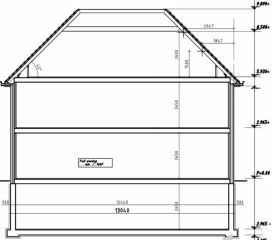 10 meters wide, 12 meters deep, with a gutter height of 6 meters and a maximum height of 10 meters, possibly with basement. 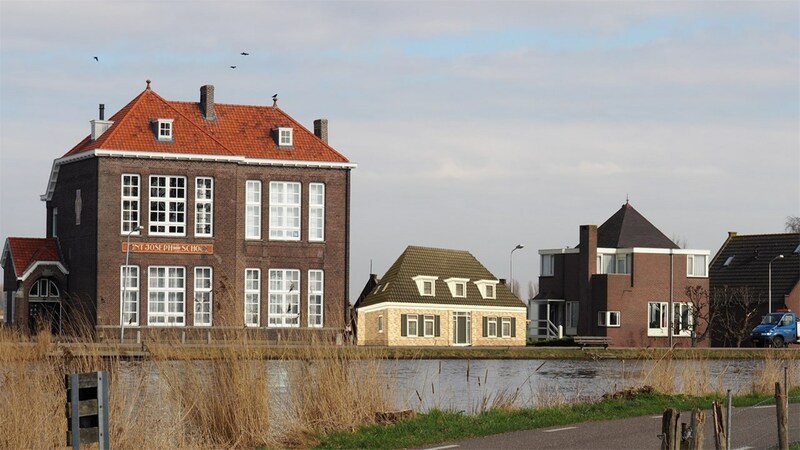 There are additional possibilities for extension, separate storage and a dock in the river Amstel. Amsteldijk Zuid 137, 1189 VK Nes aan de Amstel is cadastral known municipality Amstelveen, section K, Number 773 and has a plot of 630 m2 large (own ground). Currently there is a simple detached house (originally 2-under-1-roof) with a capacity of approximately 380 m3. The house was built around 1916 and regularly rebuilt and expanded. The house is in an old and simple state, but still habitable. The plot has connection to the municipal press-sewer-system. 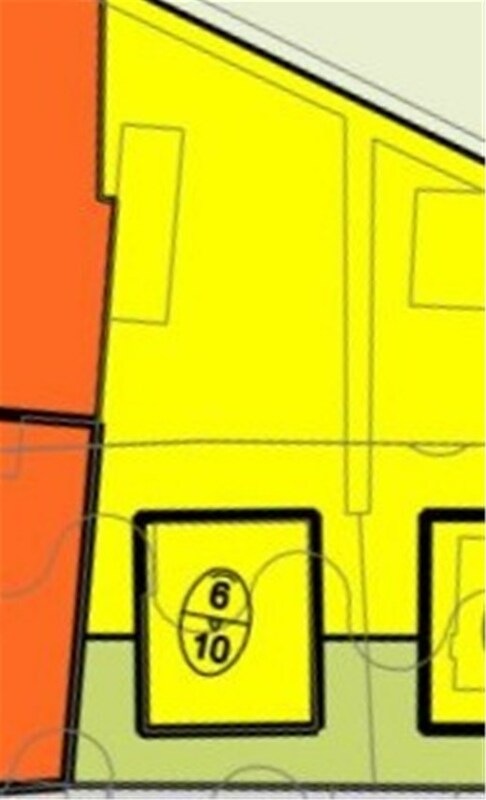 The destination according to the zoning plan of the municipality is �residential building� , whether or not in combination with space for a home-connected profession or company up to a maximum of 30% of the floor area of the house. In The village there is a good public primary school with both a nursery and an extracurricular reception for children from 0 to 13 years old. The surrounding area offers ample opportunities for cycling, hiking and water sports. There is an 18-hole golf course just a few kilometres away. Nes aan de Amstel has a lively community with the Sint Urbanuskerk, a village house, 19 associations, including an active Scouting association "the Young Forest runners" for Cubs and Goblins (8-12 years) and the youth club "Happy Nes" (12 -16 years). 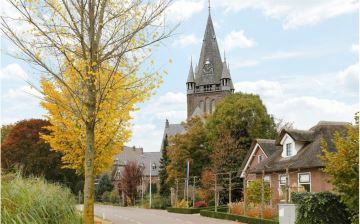 As a former independent community, the village has its own official village council, which advises the municipality of Amstelveen, where Nes officially falls, in all matters that touch the village. And although Nes A/d Amstel itself does not have shops, the various shopping centres of Uithoorn, Amstelveen and Oude Kerk aan de Amstel are never more than ten minutes drive away. The motorways A9, A4, A10, A2, N201 as well as Schiphol Amsterdam and Utrecht Airport are also easily and quickly accessible. The green location and the panoramic view are unique: The Meadows at the back, the Amstel River at the front and the green area behind the round hoop give beautiful vistas. A trip along the beautiful Amstel River takes 15 minutes to the RAI and the rivers in Amsterdam and the A9 is only 7 minutes away from the village centre! 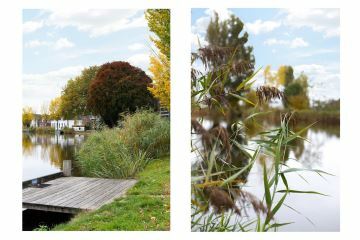 Nes aan de Amstel is a haven of peace, space and nature amidst a ring of towns, villages and highways, which are silently hiding behind a distant horizon. Nes aan de Amstel is an excellent base, especially for those who want to escape the hustle and bustle of the city and the business world after a busy day. * Quoted price is an indication, excluding costs for preparation of the ground, foundation and utilities. * Your own design is of course possible as well. Deze informatie is met zorg samengesteld op basis van door verkoper en/of derden verstrekte informatie. Aan deze informatie kunnen noch jegens de makelaar, noch jegens de verkoper rechten worden ontleend. 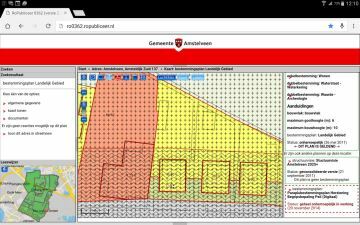 Er wordt door zowel verkoper als makelaar geen enkele aansprakelijkheid aanvaard voor enige onvolledigheid, onjuistheid of anderszins, dan wel de gevolgen daarvan. Alle opgegeven maten en oppervlakten zijn indicatief. Van toepassing zijn de NVM voorwaarden. Wij adviseren u een deskundige NVM-makelaar in te schakelen die u begeleidt bij het aankoopproces. Wij treden alleen op voor de verkopende partij en behartigen derhalve niet ook uw belangen. 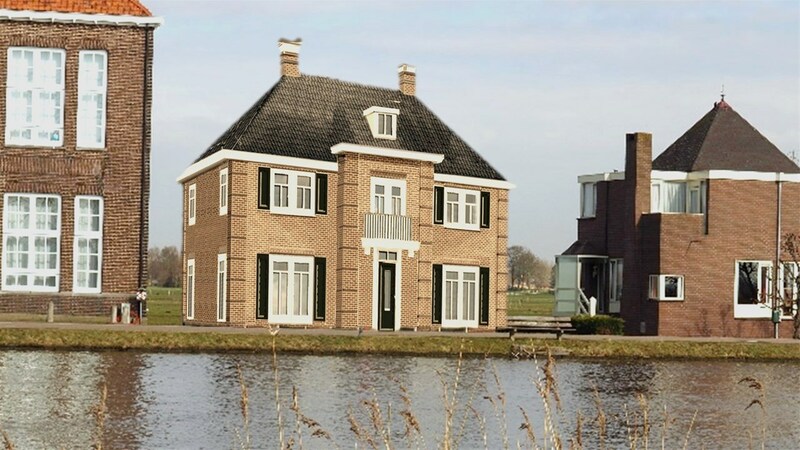 Indien u specifieke wensen omtrent de woning heeft adviseren wij u deze tijdig kenbaar te maken aan uw aankopend makelaar en hiernaar zelfstandig onderzoek te (laten) doen, eventueel door middel van een bouwtechnische keuring.